for $295,000 with 3 bedrooms and 2 full baths. This 1,459 square foot home was built in 2007 on a lot size of 0.1400 Acre(s). Open floor plan; living room, kitchen with island, and dining. 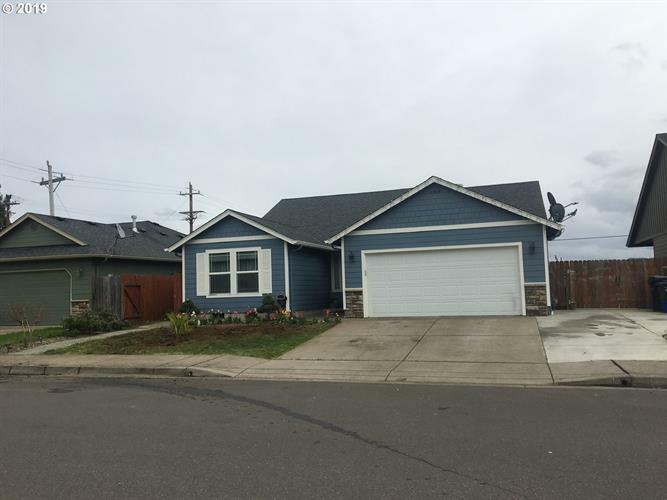 Vaulted ceilings, skylight lots of natural light, great separation of space, spacious master suite, walk-in-closet gas appliances, paved RV parking, fenced yard with view of the high school fields, fire pit, brick patio, vegetables garden area. Data is updated as of 4/26/2019 04/26/2019 07:45 AM UTC.